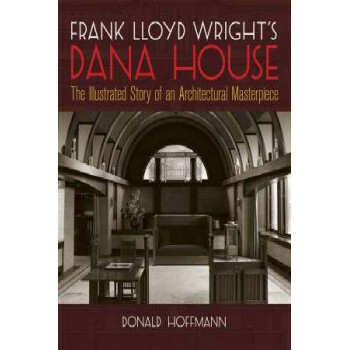 Handsome pictorial essay scrutinizes another Wright residential masterpiece. Innovative "prairie-style" lines, dynamic structure, decorative sculpture and more are captured in over 160 interior and exterior photos, plans, elevations, sketches, studies and more. A detailed, informative text documents the history and background of the house, its site, plans, construction, and other aspects.